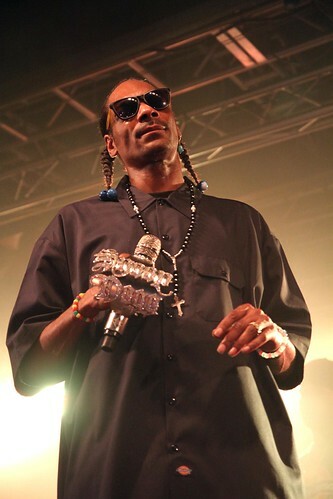 An unexpectedly long trip to Liverpool tonight to shoot Snoop Dogg. I'll be honest - if you're more than an hour late on stage, and arrive 45 minutes before curfew, it's just disrespectful to your paying fans. Not the press - we're there for work, but don't treat ticketholders like that.